2 hours of sleep. 60 km travel from home. More than 10 challenges to complete. It is not a Math problem, but these figures put me in a sore state today. 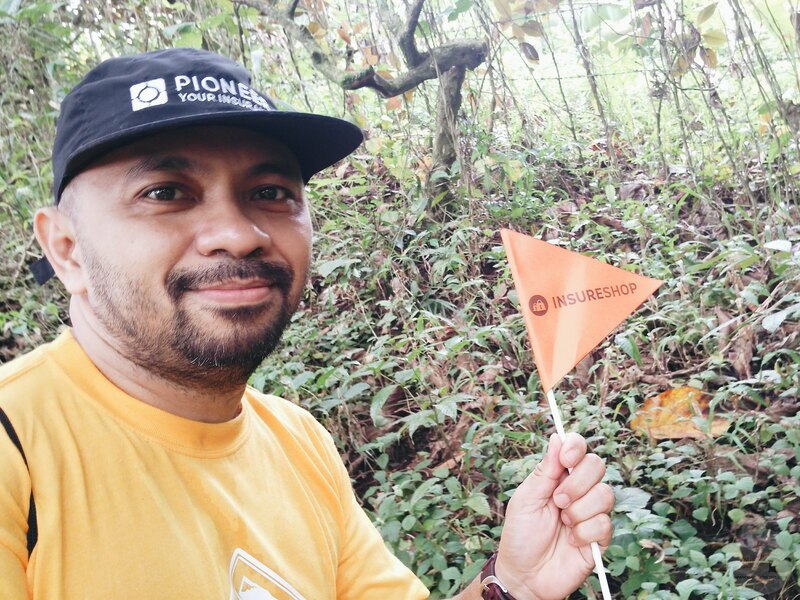 To sum it up, I survived the #PioneerAdventure in Kampo Trexo, Alfonso, Cavite. 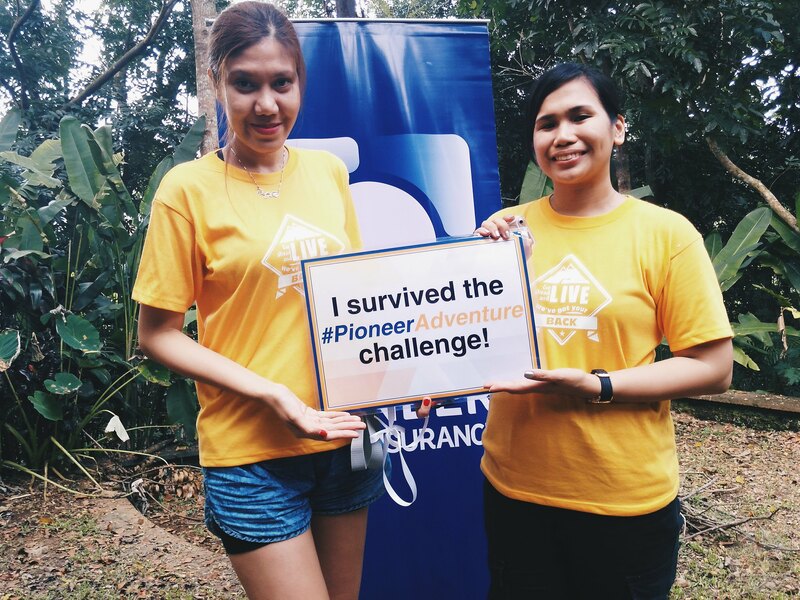 A fun activity prepared to us by Pioneer Insurance to introduce new Travel Buddy Insurance for extreme sports. Ang Layoooooo!!!! #PauthePRGuy might expect that intro on this blog. Haha. It was indeed a long drive from Manila to Cavite. 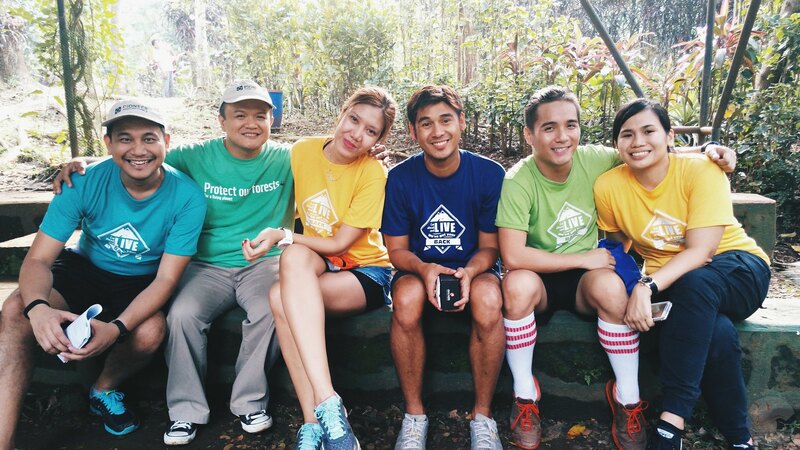 I rode a van service with Paul, Rodel, John, Earth, Anna, and other bloggers. There was an adventure waiting for us - but I was feeling a bit weak and injured that morning. A condition that only girls would understand. My thoughts were just filled with "I'll just attend this event, take pictures and not participate in the challenges". This was one of the days when I was feeling uncompetitive, unmotivated and just plain weak. 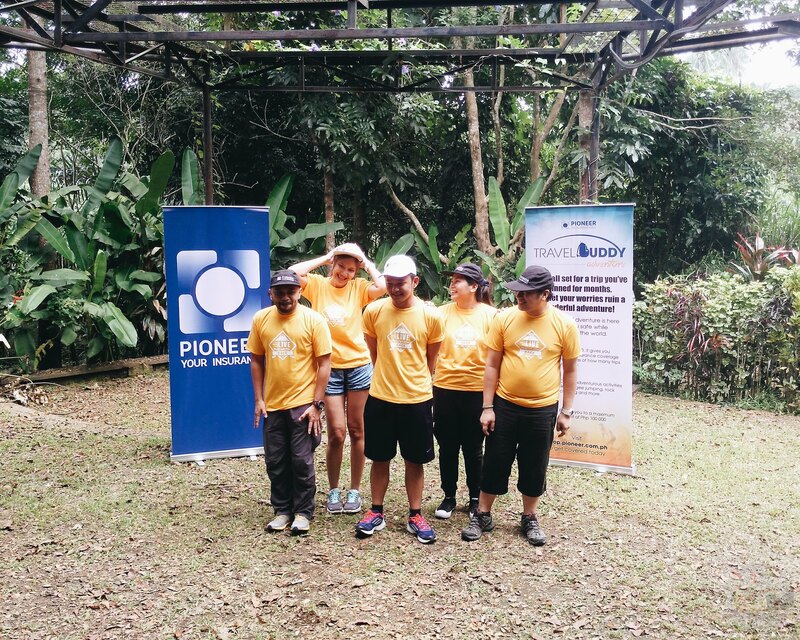 When we arrived though, the Pioneer Team and Fleishman Hillard grouped us in different colors. I was assigned to Yellow with Ana, Noy, Mark Vincent and JA. 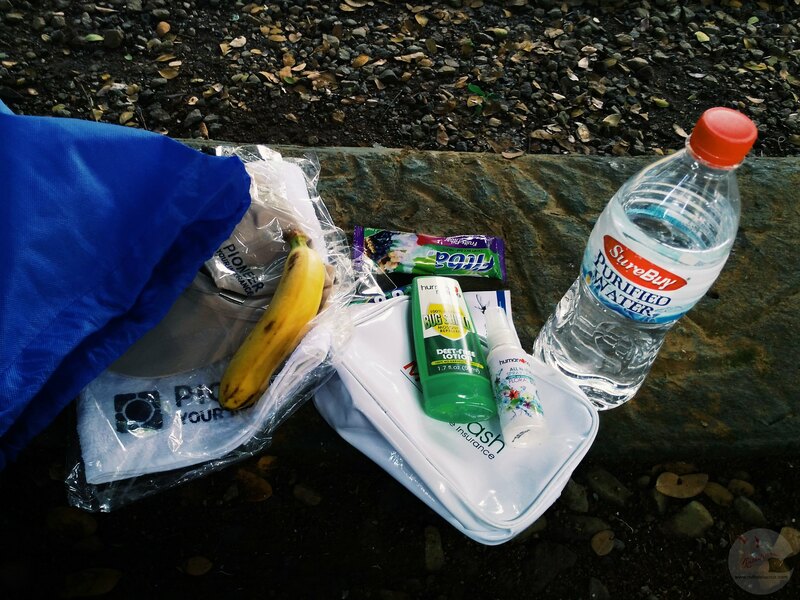 Before we proceeded to the challenges, we were given this kit from Pioneer. Off we went to the Amphitheater. 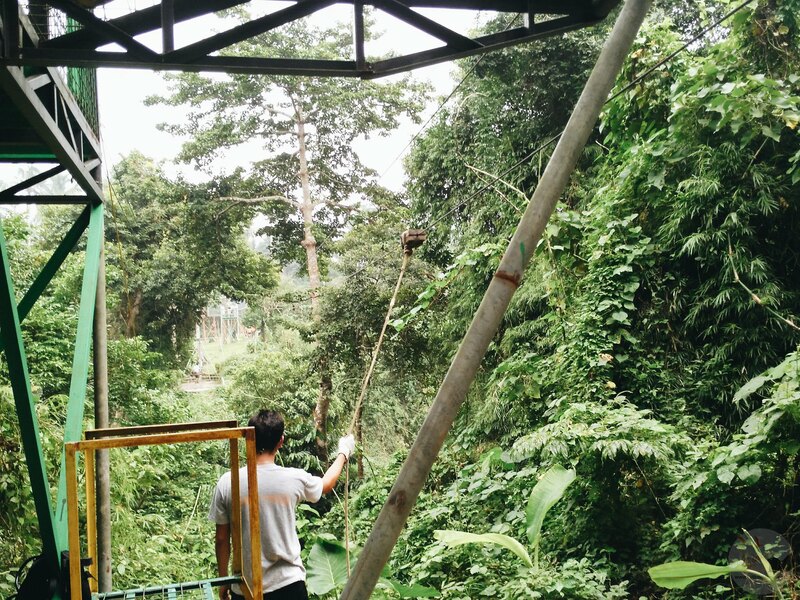 Kampo Trexo offers different outdoor recreation adventures and is built by respected men who pioneered mountaineering and backpacking in the Philippines. Just the thought of this made me think that challenges would be wild. While walking down the trail, my thoughts were still filled with "I would just take pictures Maybe, it is okay to not participate in the activities". A little introduction from our friends from Pioneer and Fleishman Hillard. I was actually impressed with how creative and real they were introducing Pioneer Insurance's products. You know how typical product launches are - exhibit, lunches or dinners. Spell boring. I was expecting a cheerdance competition and so it was announced. I thought of picking and recycling some of our moves from the Mobilympics and combined ideas from other team members. We composed something short and fun. Part of me was just thinking, okay let's just get this done. I should have known that they would factored in the use of Pioneer Insurance. These things were not new to me. Anyway..
We landed on the last place and it just hit me: I wasn't doing my best. But my thoughts were still firm and intact with the decision - I won't do the challenges. When we were introduced to the first challenge. I saw a wall. This. 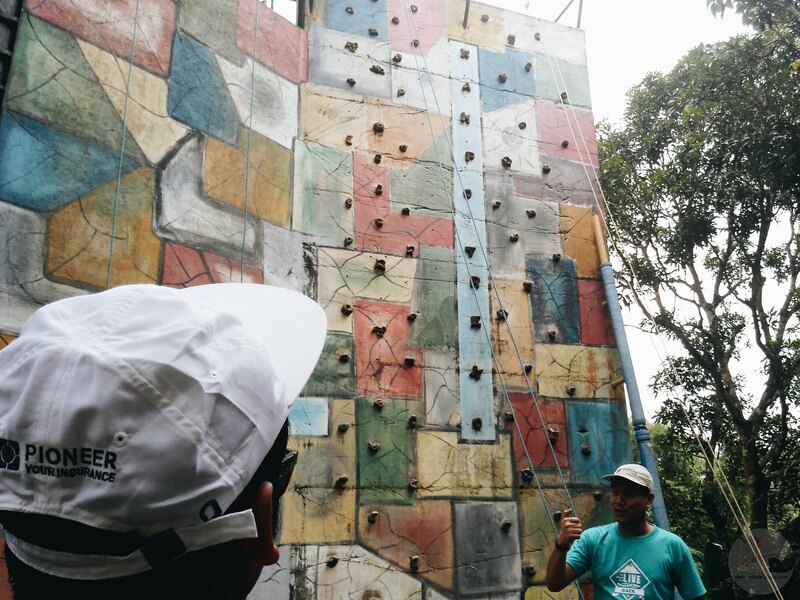 GianCarlo (our host for the day) announced that all the team members would have to do the rappel and wall climb. We would be given 20 minutes to finish the task. 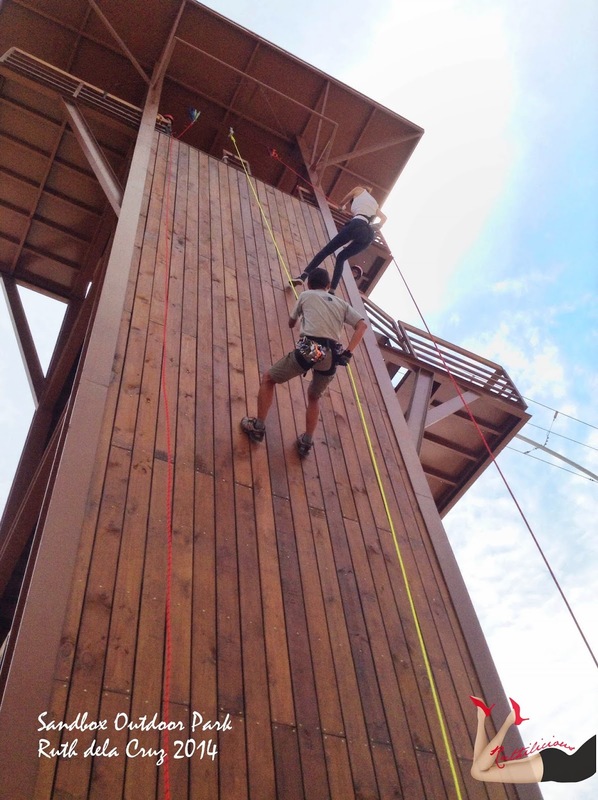 Did you guys remember how I died when I did my first rappel? When we were on top, I was thinking of backing out. But I didn't want to regret missing the chance. Plus, I thought rappeling is a survival technique, and I had to experience it - if not learn it. I was battling with myself as I tried to get in the position. It was not easy! Leaning back and putting all your weight suspended in the air while holding on to the rope - your life line. When I got in this position, I was already hysterical. I regretted going down, and I thought that if I get tired of holding on to the rope, I would drop flat and dead on the ground. 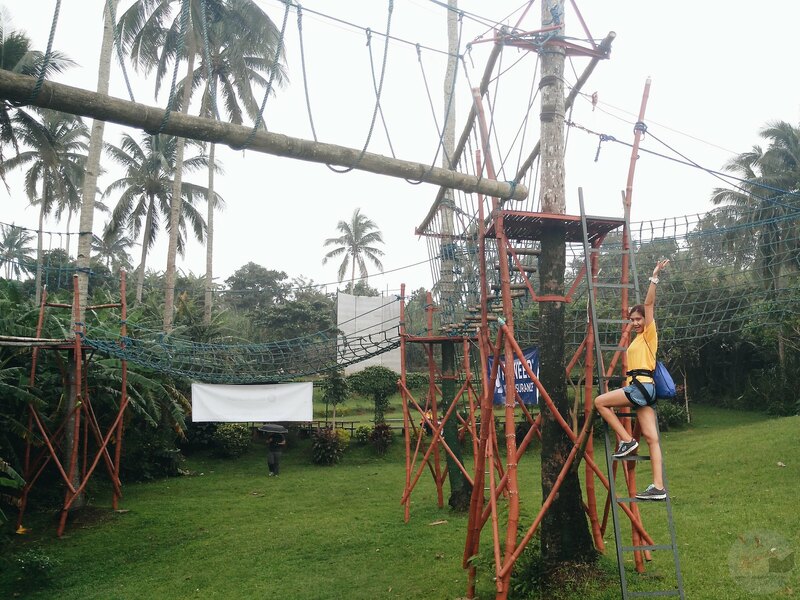 I did a Tarzan stunt, and I was hoping a helicopter or superman would save me! Seriously, I knew I was insured with Travel Buddy Insurance, but I might die from anxiety and not from extreme activities. I just kept on joking and laughing the worries off. 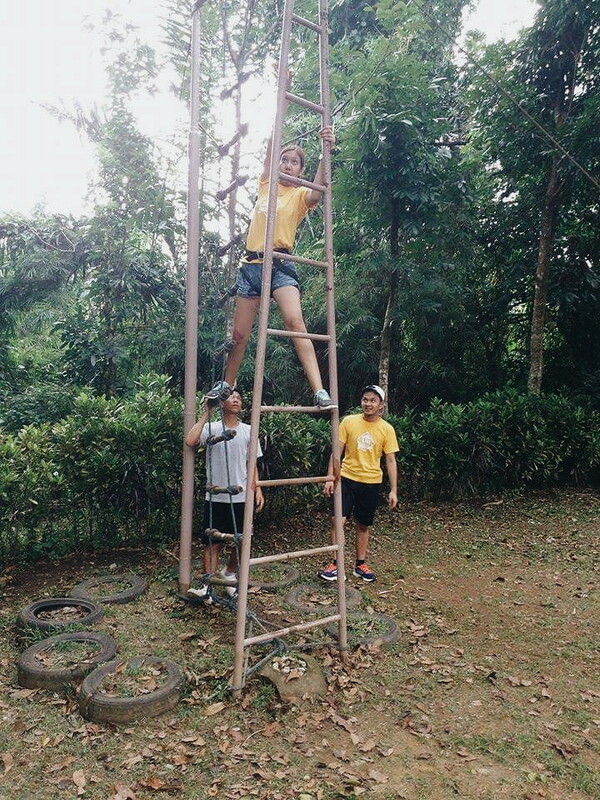 When we were finally on top, I kept on telling Noy and the team that this scared me more than Sky Dive. I felt that I couldn't do it. I know, I was not very encouraging. Ana and I had the same feels. But we promised the team that we would do our best. Then, I thought, I would do this. I have to do this. Not for myself. But for the team. I have already proven myself that I can do things. I can do my best. I was no longer thinking about myself. 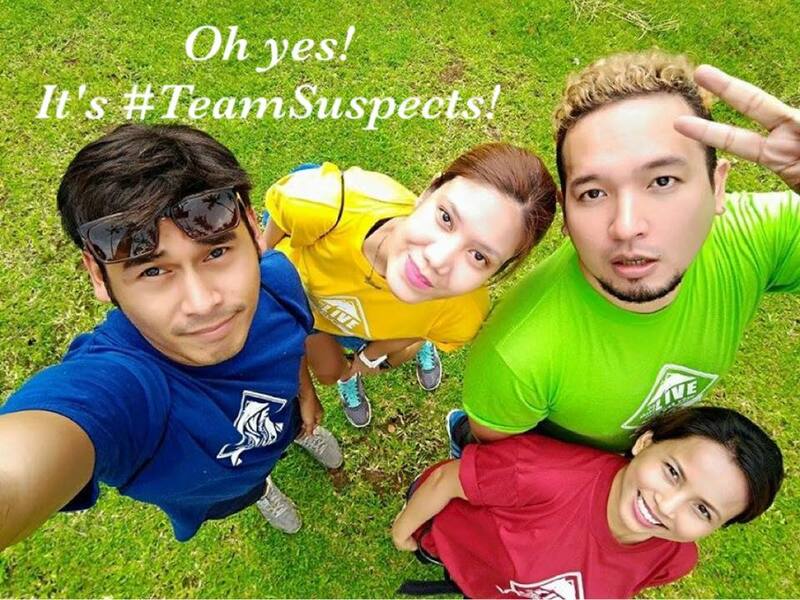 I thought it would be unfair to Noy, Ana, Mark and JA if I did my little drama and chose not to do the challenges. I said a little prayer and I released my tight grip off the rope. 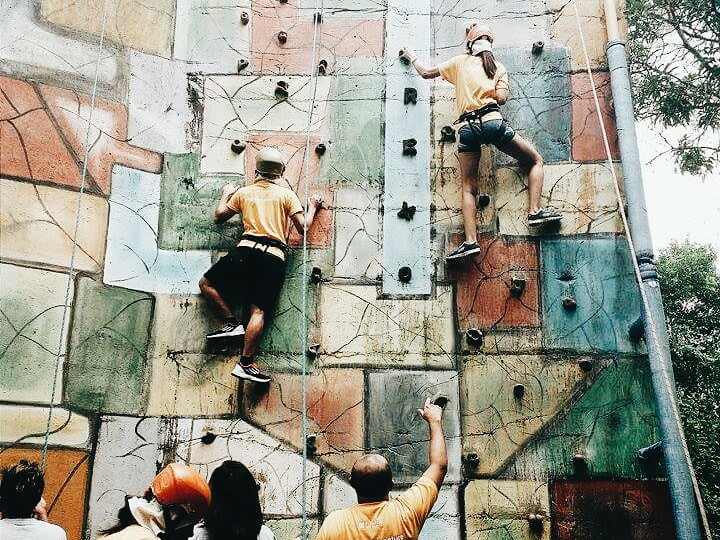 The next challenge was to climb the wall. Noy brought a bag of chalk that we can use for better grip. He already oriented us how to do it but during my climb he was there to assist and coach (for the other teams to hear as well. Haha). 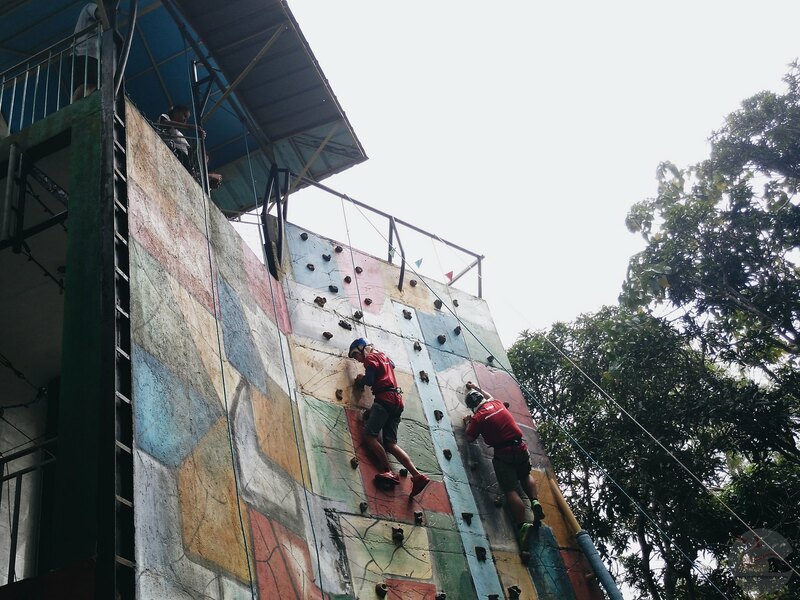 It was my first time to do wall-climbing! A new life experience for me and I was sharing it with the team. It was funny when I did the first few steps and I was doing it like climbing stairs. I could hear #Kumagcow shouting that I was posing like doing a Fashion Editorial. Noy has to shout and tell me, "like a frog! .. and I was like, what is like a frog? Thank you Aries for the pic! I was getting more tired and exhausted. 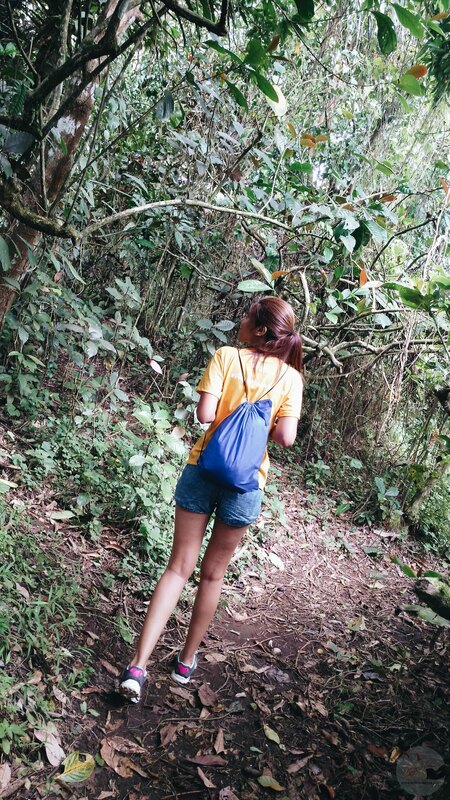 Noy said that the longer you stay there, the more tired you would feel and it would be harder to get to the top. I could hear people cheering and some were shouting banters that it is okay to quit. Even if I have my harness with me, I chose not to let go of grip. 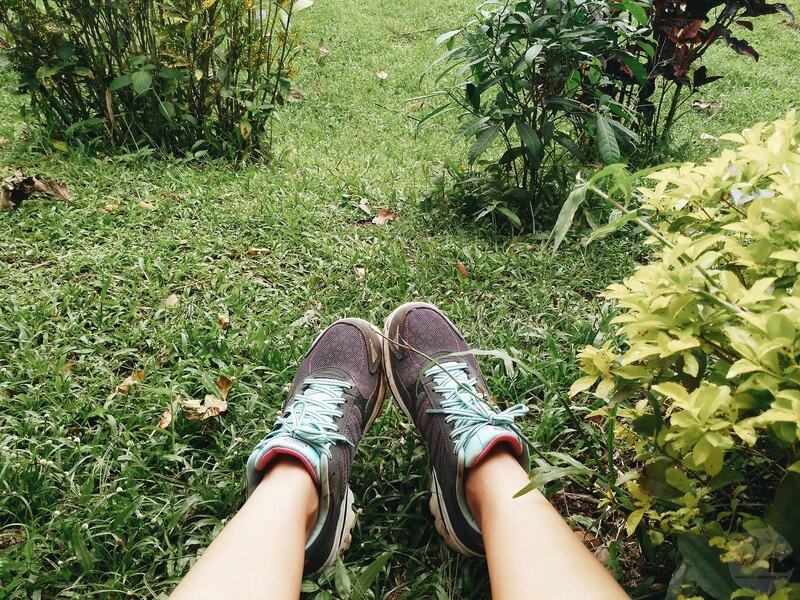 I felt that I could no longer push myself up or even stand. When I made a move up, I heared them cheering. Again, I thought I could not let people down. I told myself I could no longer do this. I had already did my best. But I just don't want to disappoint them. I gathered strength and pushed myself up. I could hear them cheering and it was encouraging. When I looked up and saw a few more points to the top, it gave me strength to reach it and I did it! I felt like an Olympian. Haha. My arms and legs were shaking and feeling numb when I got down. I watched the other teams play and I love how Noy kept on coaching the other teams. I shouted and cheered for them too. I wanted them to feel the same excitement and encouragement that I felt when I was there halfway to the top. After the first challenge, we had lunch. Boodle Fight. Then off to another challenge. 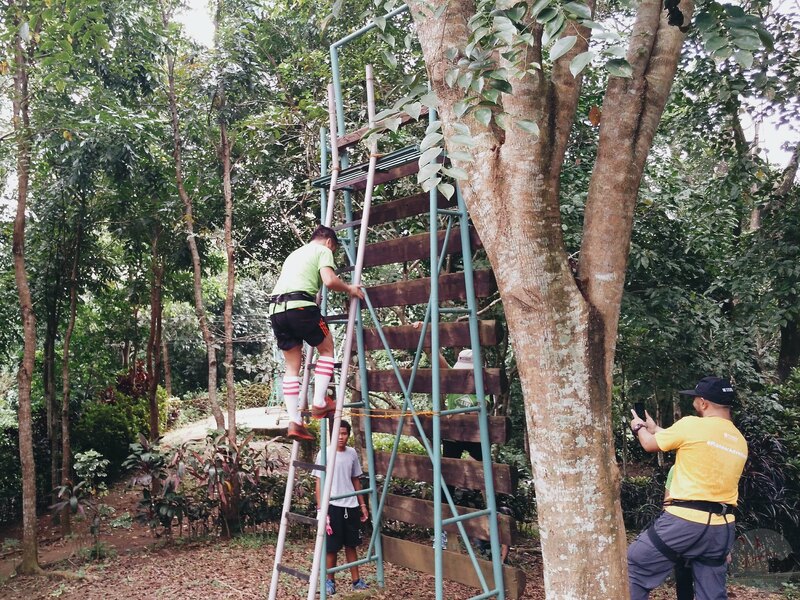 An obstacle course that looked easy. But was not. First off, this. It looked easy but this was where I had the biggest struggle. I also did the Monkey Bars. No sweat on this because of my long legs and arms. 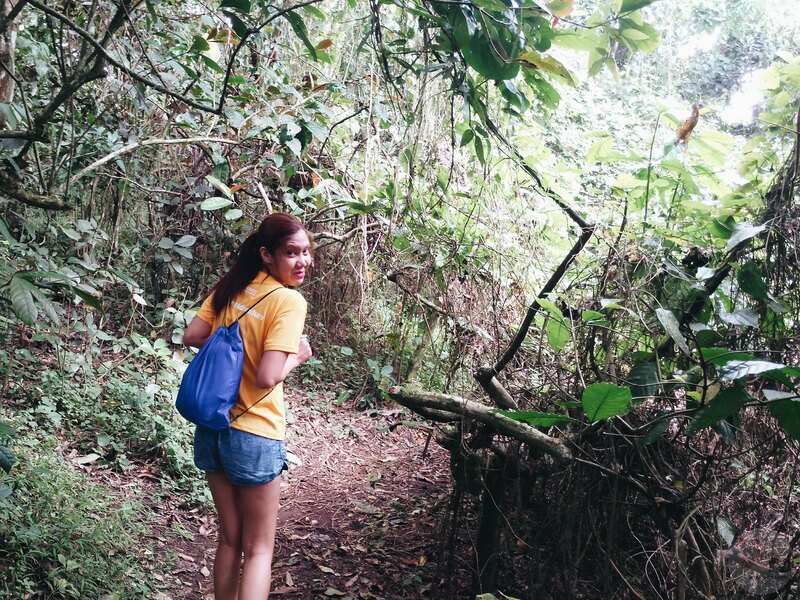 Off to the secluded area, I walked in a terrain and hanging bridge. Then this wall which I found easier to complete. The Balancing Beam was challenging for me after doing the crazy routine. Then I had to do this like Tarzan. When I showed the picture to mom, she said I was like Lola Tinidora. Then my favorite was this. I felt like a monkey while doing all the challenges (!!!) I never grew up climbing trees or playing games outside our home. These things were all new to me. The curiosity is what probably pushes me to keep going. For the countless times and adventures I have embraced, I have already proven myself that I can do them. But in this case, the motivation is not my ego, but my team. These were all selfless stunts. While doing all the challenges, I was thinking, so this is what it feels when you are a fireman, trying to save someone from a burning house, a policeman who is chasing a criminal. For once I would want to believe that movie stunts are real and characters can really do jump and Spiderman stunts if there is a good reason and motivation. After our short break, we proceeded to the other side of the camp. 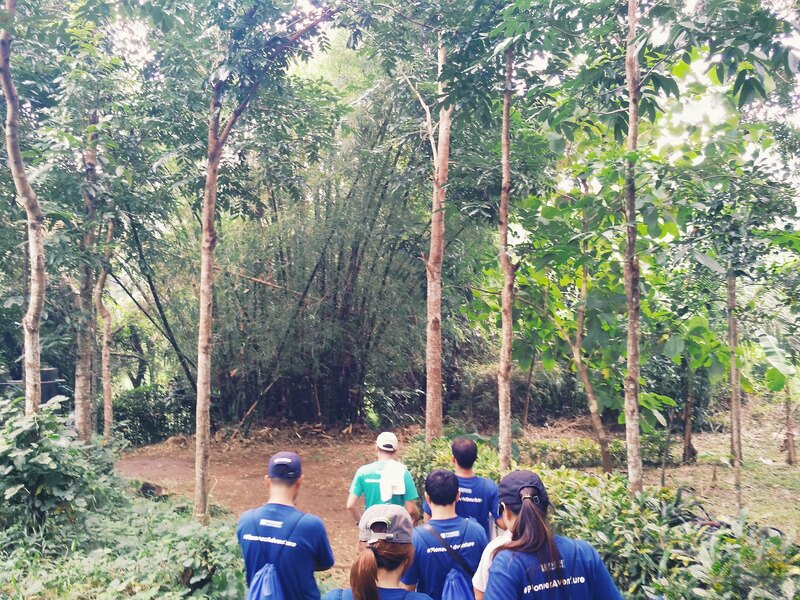 We found our flag along the terrain and on the next site they asked our MVPs to complete the last challenge. 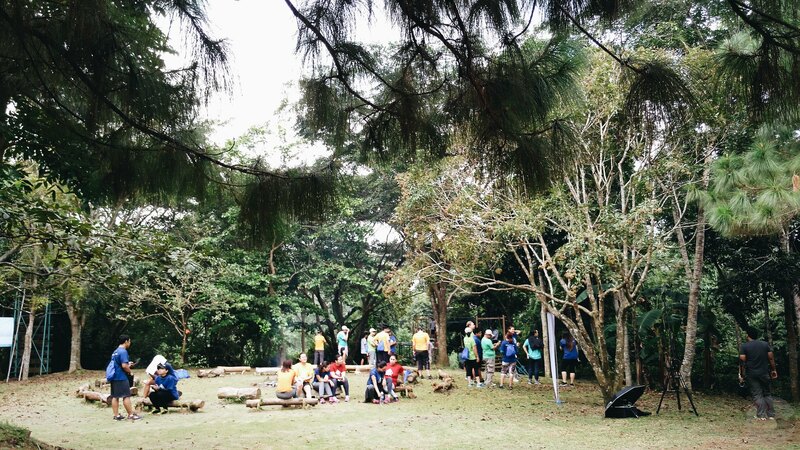 Going back to the other side of the camp, we had to do zipline. 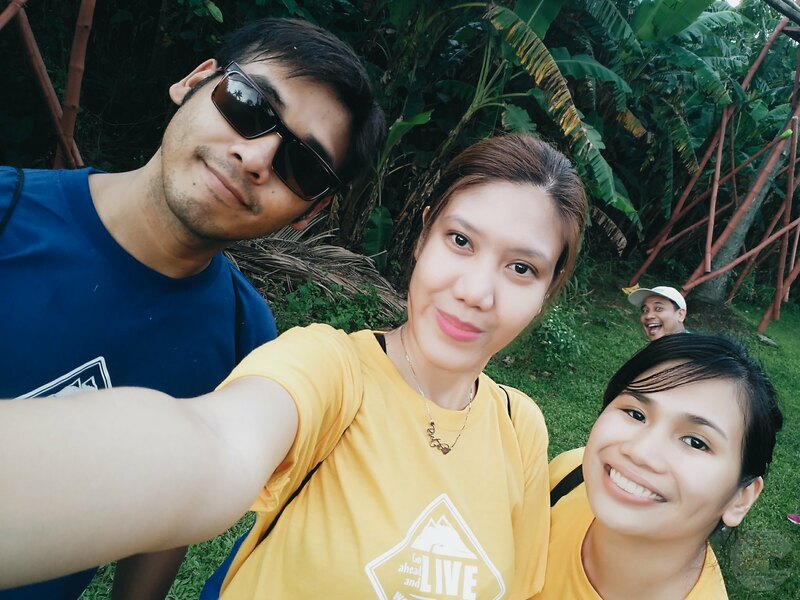 I felt that I have mastered the art of zipline after our Guam trip. It was a smooth short ride. 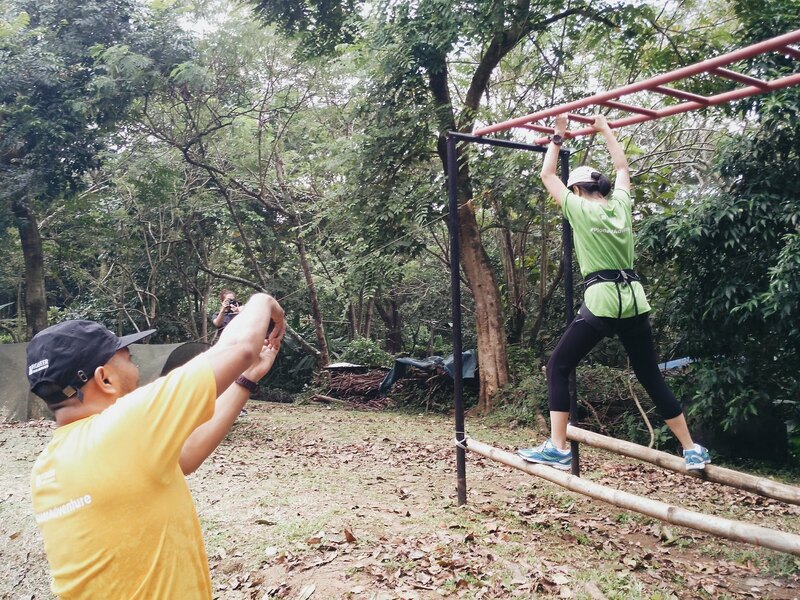 I found joy watching the other bloggers document their zipline adventure. I love it when I heard them say "I made it". It made me think of my first zipline experience. Happy memories fueled my energy. So apparently, I didn't have a lot of pictures during the #PioneerAdvenuture. I was living the moments once again (I was counting on the cameras rolling around me when I was completing the challenge Haha). Thank you Aries and for your friend who took our pictures. Blue Team was announced the overall winner! They each won a Cherry Mobile smartphone. It was a sweet and proud loss (is there such a thing?) for me us. I had fun and discovered new things about myself and how I deal with challenges. I love that I got to bond with new blogger friends too. 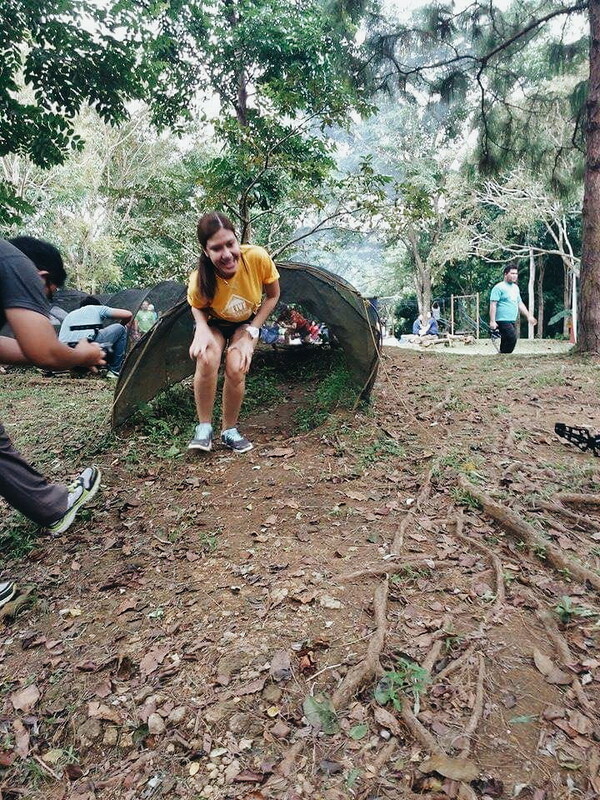 Now, are you wondering how do we feel so fearless and secured completing the challenges? Well, we were of course insured. 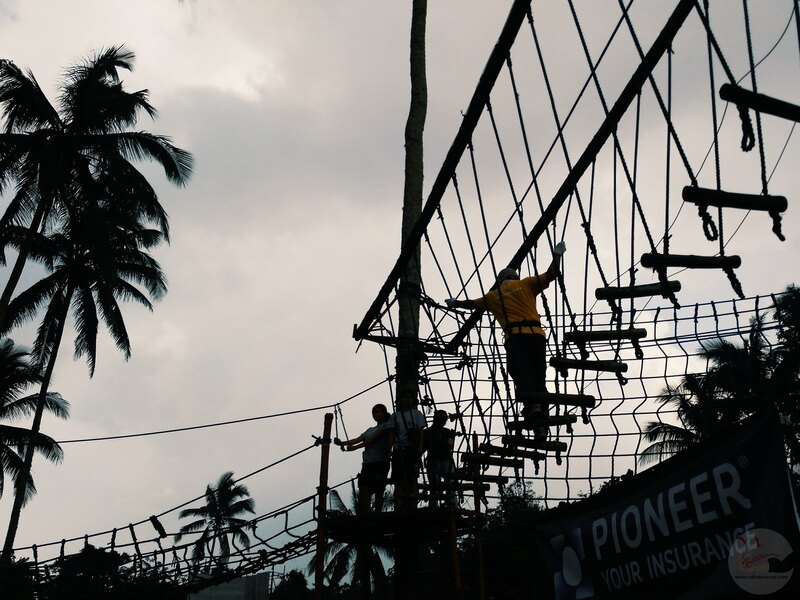 Pioneer Your Insurance has recently launched travel partner insurance for those who love to travel and do extreme sports. Travel Buddy Adventure, a personal accident insurance coverage that comes with a Php100,000 cash benefit, is the first in the market product that lets you travel-all-you-want for 30 days and covers you financially in case of accident. Disableent of one hand or one foot or one eye (Php 100,000). 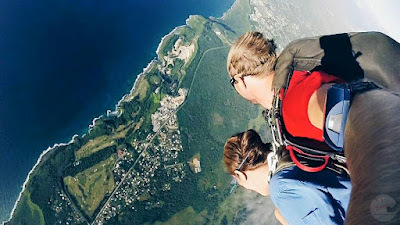 Land Activities: ATV, Bridge Walking, Bungee Jumping, Canopy Ride, Canopy Waling, Canyon Swinging, Free Fall, Horse Back Riding, Hot Air Ballooning, Mountain Climbing, Rappeling, Rock Climbing, Safari, Sand Boarding, Spelunking, Tree Drop Trekking, Whale Shark Diving, Zip Lining, Sorbing. Sports (Amateur): Go Karting, Roller Blading (no racing), Rowing, Skateboarding, Target Rifle Shooting. To purchase the insurance, you just need to visit www.shop.pioneer.com.ph and pay via credit card. The Proof of Coverage will then be delivered to your doorstep. I love this kind of service. I wish I only knew about this when I traveled to London. Some European countries require that one has travel insurance before they can visit. 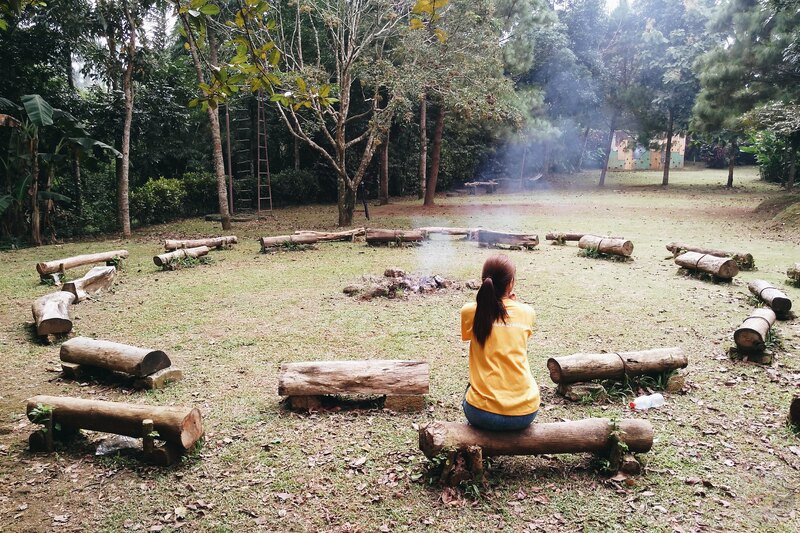 For those who love camping and glamping, here's an insurance plan for you - the MediCash Dengue Insurance which is available for only Php 350. The plan covers an individual for one-year with Php10,000 cash assistance upon diagnosis of Dengue (for 1 to 70 years old). Dengue is one of the deadliest diseases that hit the Philippines every year. I think this is a very good investment especially for families with kids. What is Php 350 vs the amount that you would spend when Dengue suddenly hits you. Pioneer Your Insurance has been in the business for over half a century and I really love the kinds of insurance coverages and packages that they are offering to consumers with different interests and needs. Note that not a lot of insurance companies offer this kind of package. 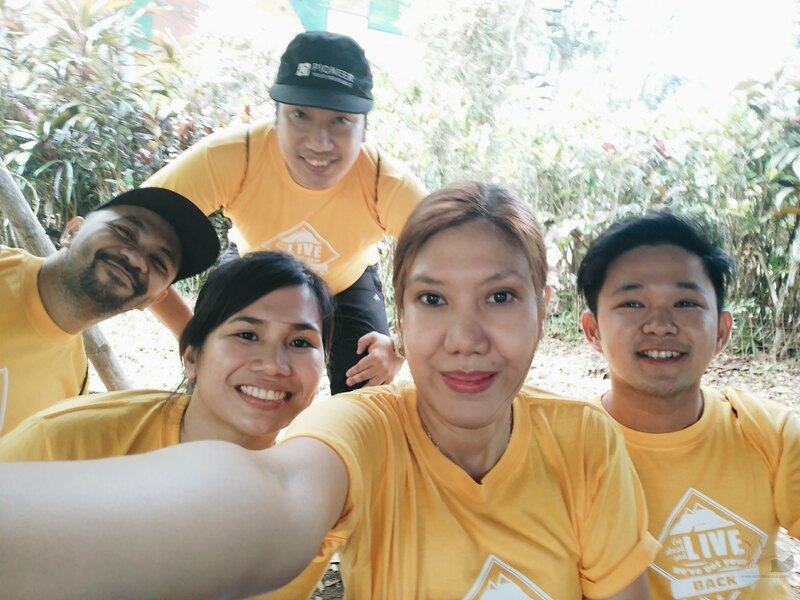 Thank you so much Pioneer Your Insurance and Fleishmann Hillard Manila for new life experiences. Thank you too, for the Tiis-Ganda Award!